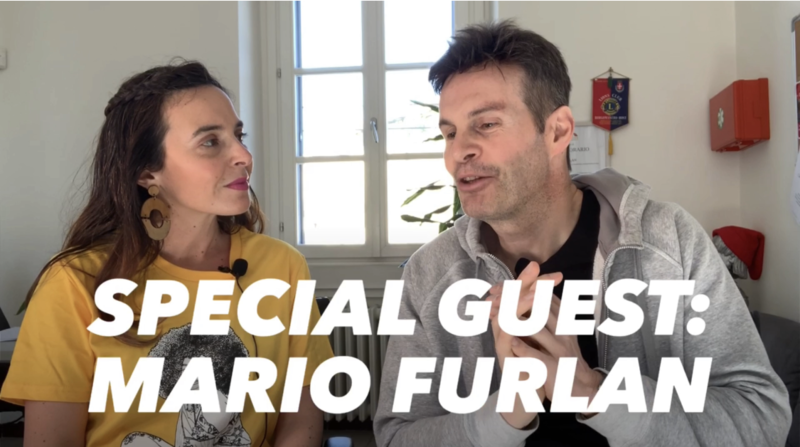 Home Key People Video Interviews	Interview Time with Mario Furlan: what does solidarity mean today? On the occasion of the release of his latest book “Happy Forever: How to Face the Difficulties of Life and Live Peacefully, Whatever Happens” I met Mario Furlan, trainer, motivator, journalist, writer and founder of City Angels, elected best Italian life coach of 2018 from the Italian Coach Association. A well-rounded chat emerged about the difficulties of making solidarity today and how to find the right motivations for personal growth more in harmony with oneself and with others. “doing good has no political color”. What will be Mario’s vision for the future and his dream to be realized?